Arcade Version of SFV: Arcade Edition Will Be Called "Street Fighter V: Type Arcade"
Capcom shared some new information regarding the upcoming arcade release of Street Fighter V: Arcade Edition. Ironically enough, the "arcade edition" will not be called Arcade Edition. The official title is Street Fighter V: Type Arcade. The arcade version's interface and visuals will be slightly altered from the console version. The arcade cabinet will also feature a USB port so players can use their own controllers. The second Japanese location test for SFV: Type Arcade is planned for Nov 30th-Dec 1st (the participating arcades are listed below). Below, have a look at the SFV: Type Arcade Taito Vewlix cabinet. 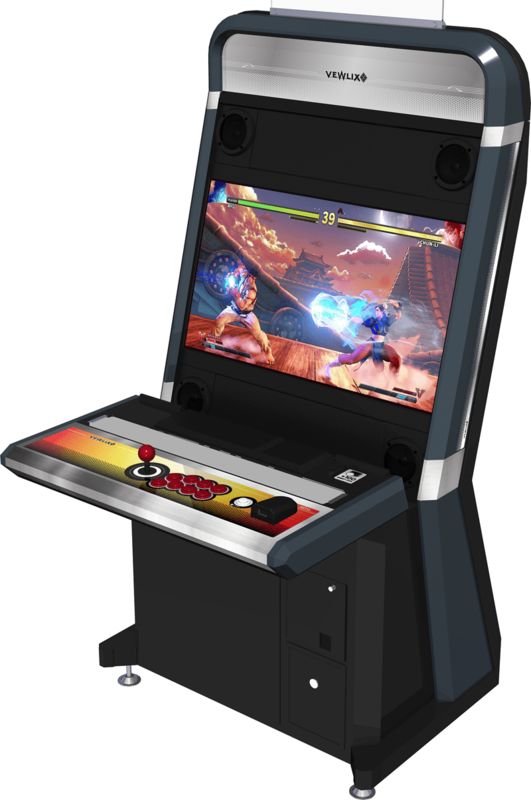 As you can probably tell, this design is meant to be played "back to back" with another cabinet - as each player will get their own screen and USB port. The USB ports are confirmed to accept the following controllers: Razer Panthera, HORI Real Arcade Pro Hayabusa, and MadCatz SFV FightPad Pro. Here are the arcades participating in the second SFV: Type Arcade location test. 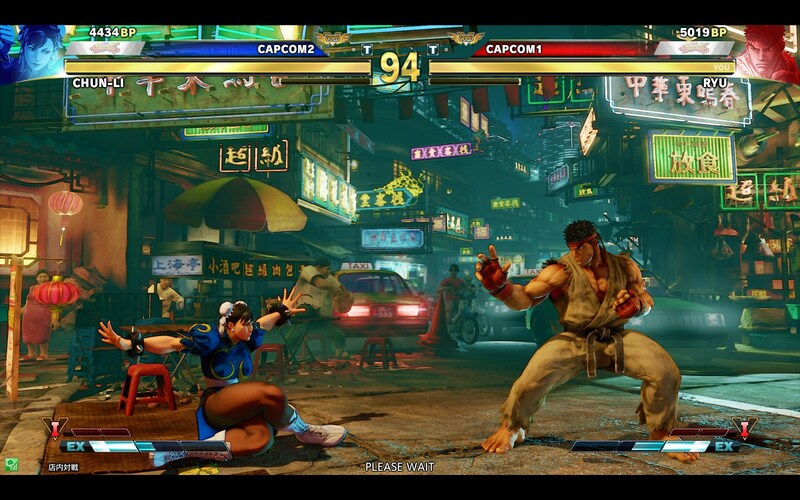 Check out 2 early screenshots of SFV: Type Arcade. Differences in the UI include Player Names, Titles, BP, and Rankings displayed above character health bars (instead of below like on console). In the second screen, a new "motion blur" filter looks to be utilized. SFV: Type Arcade will be released on Taito's NESiCAxLive in Japan arcades sometime in 2019. 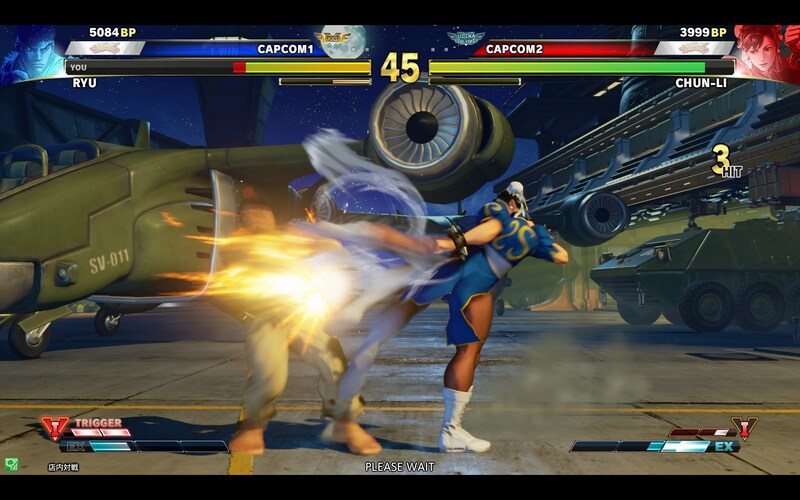 Stay right here on FightersGeneration.com for more news on Street Fighter V.